For Generation Xers and older Millennials like myself, TV on Thursday nights was once appointment-viewing. 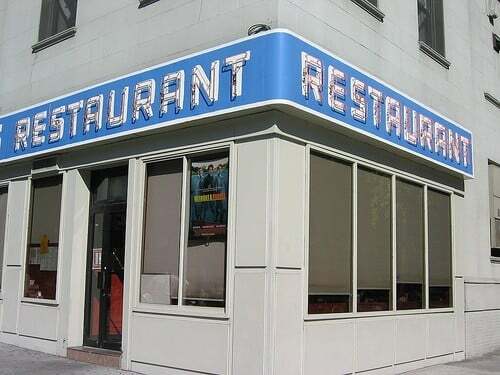 Starting in 1982 with a lineup of hits like Cheers, Fame, Taxi and Hill Street Blues and ending in 2004 (unofficially; it was officially renamed in 2006, but 2004-2006 was pretty bad except for The Office) with the retirement of Friends, NBC created a lineup of evergreen hits that kept delivering for two decades. Appropriately-termed “Must-See TV,” the NBC Thursday night lineup actually went through a number of waves, but the formula always stayed the same: hit comedies from 8-10pm and an hour-long drama to cap off the night at 10pm. Just as one major anchor hit ended a fruitful run, another equally popular show was ready to jump off the bench and keep the momentum going. The “Must-See” days may be over, but thanks to our old friend YouTube, we are able to relive just a little of its magic. Here are my top 10 Must-See TV lineup members, in order, along with a special little bonus bottom 5. There is absolutely nothing scientific about this list and is completely based on my opinion. My only criteria for inclusion was that the show had to appear on NBC on Thursday night for at least a full season between 1982-2004 (Which is why Taxi is not on the best list and Mamma’s Family isn’t on the worst). Disagree? Leave a comment and let me know what I missed. The Top 10 Songs in the US This Week in 1990 It's Friday and your mind is probably not all that into work right about now. Probably as good a time as any to take our weekly trip down memory lane...and take a look at 10 songs that were probably playing everywhere you went on this day many years ago. Our chosen year this week: 1990.